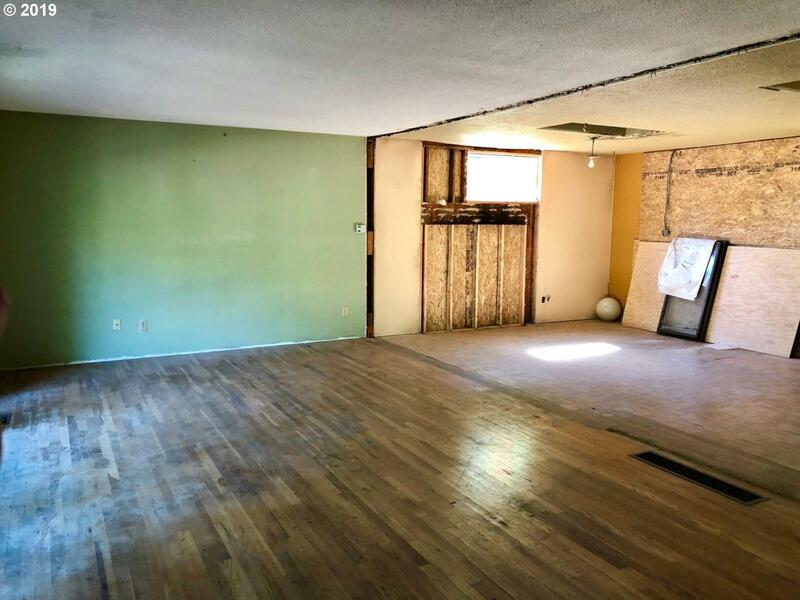 Immediate investment opportunity or finish as owner occupied for instant sweat equity (Rehab Loans available). 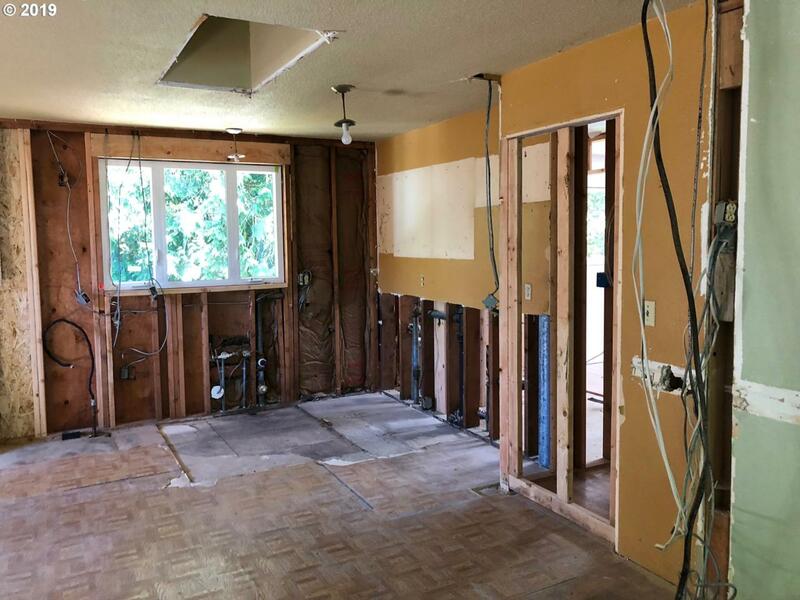 Demo has been completed and new floor plan has been framed. New windows. Its ready for the finishing phases. Located in the highly desirable downtown Lake Oswego. Part of the Lakewood Bay lake easement. 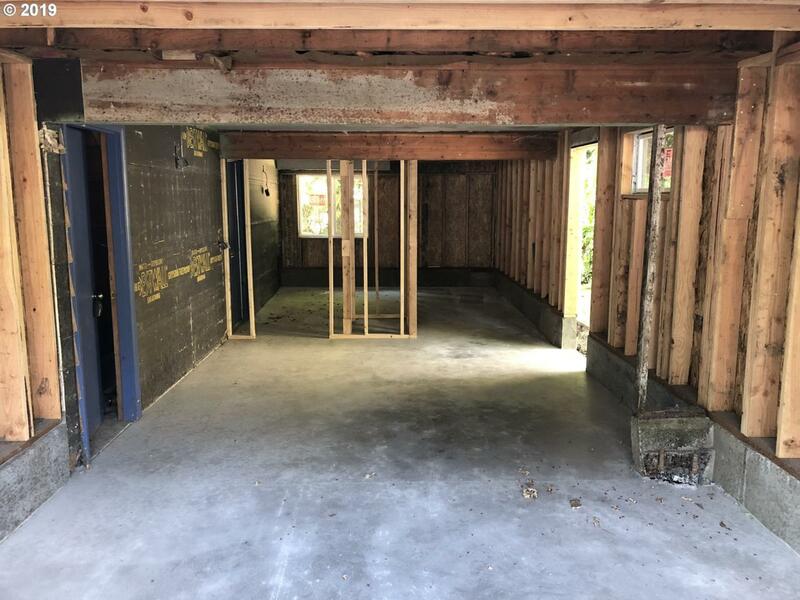 This project is ready to start at closing. Plans available. Call for details. Home sold in as-is condition. 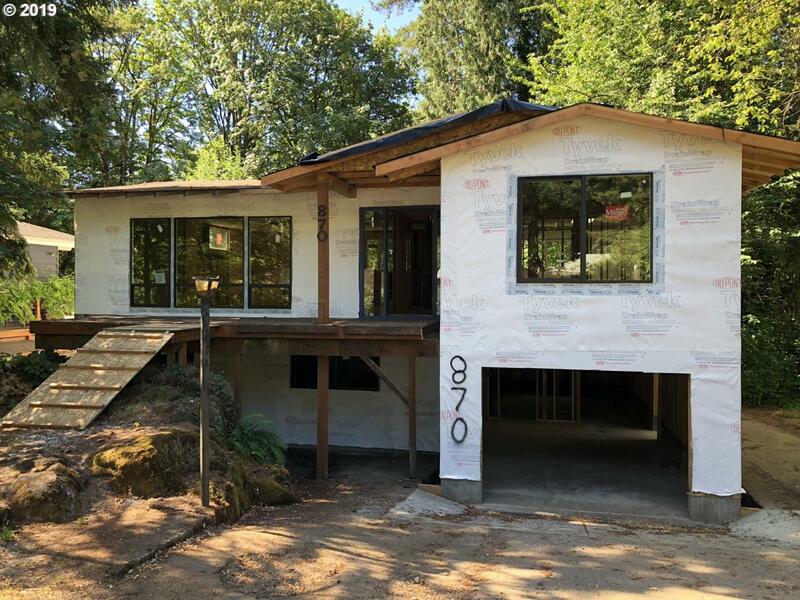 Listing provided courtesy of Ross Nw Real Estate Llc.